The former Director-General of the Metals and Engineering Corporation Major General Kinfe Dagnew, other senior MetEC figures, and an ex-deputy head of national intelligence were among 65 people arrested for torture and corruption this week. MetEC has long been the focus of corruption suspicions. It was previously known to have received advance payments for seriously delayed schemes, such as the Yayu fertilizer project and the $235-million Kuraz 1 sugar factory in South Omo. It was stripped of its contract for the electro-mechanical component of the Grand Ethiopian Renaissance Dam last month after planning and failing to carry out high-precision engineering work. Kuraz I was incorrectly assembled and may be too costly to fix, and the $100-million Melka Sedi biomass thermal power plant in Afar region was similarly bungled after MetEC tried to import used equipment from France, according to sources close to the projects. 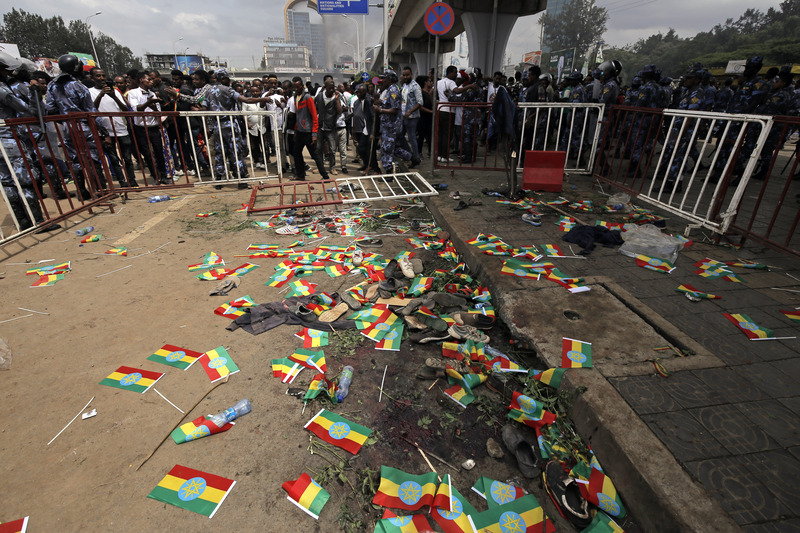 There were arrests of officials and their business associates under former Prime Minister Hailemariam Desalegn, including former Revenue and Customs boss Melaku Fanta in 2013 and a state minister of finance last year, but most were released in a wide-ranging amnesty after Abiy took office. 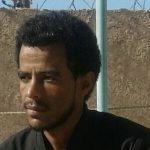 Previous prosecutions of opposition leaders and members of a Muslim arbitration committee were accompanied by state media documentaries in 2012 and 2013 loosely linking them with Islamic extremists and Eritrea.